How much is Eric Clapton Worth? 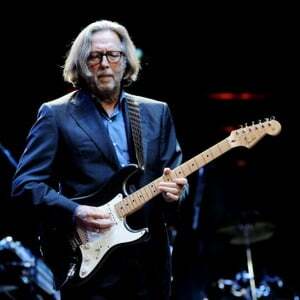 Eric Clapton net worth: Eric Clapton is a British rock musician who has a net worth of $300 million. Eric Clapton was born March 30, 1945 in Surrey, England. 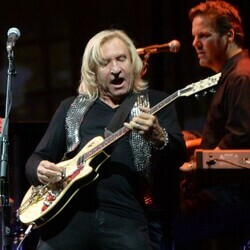 He is a blues-rock guitarist, composer, singer, and songwriter. 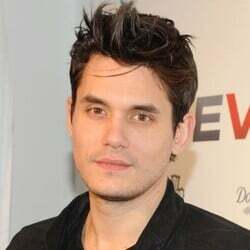 He was ranked at #53 on Rolling Stone's Top 100 Artists Of All-Time. At the age of 17, he joined his first band called "The Roosters". After a year, he joined the famous group "The Yardbirds" for a short time, and then, in 1966, Clapton formed the band "Cream" which would eventually be hailed as one of the greatest rock groups of its day. 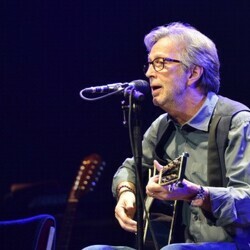 Clapton first visited the United States while touring with Cream in 1967, but the group was short-lived, due to conflicts between its members and the use of drugs and alcohol. Cream disbanded in 1968. Clapton is the only person to be inducted into the Rock and Roll Hall of Fame three times. Once as a solo artist, and twice as a member of the bands Cream and The Yardbirds. Two of his most successful recordings were "Layla" and the song "Crossroads". In 1979, Clapton married Patti Boyd. The two would remain married through his affair with Yvonne Kelly in 1984, with whom he had a daughter in 1985. They did not get divorced until 1988, after his second affair with Italian model Lory Del Santo who gave birth to their son Conor in 1986. Conor was tragically killed after falling out of a friend's 53rd apartment story window onto an adjacent roof when he was 4 years old. Clapton told this tragic story in the song "Tears In Heaven." Today, Clapton is married to Melia McEnery and they have three daughters together.